Are you renting a condo unit and can't re-tile or change your bath fixtures? Give your bathroom a fresh update in six easy steps. 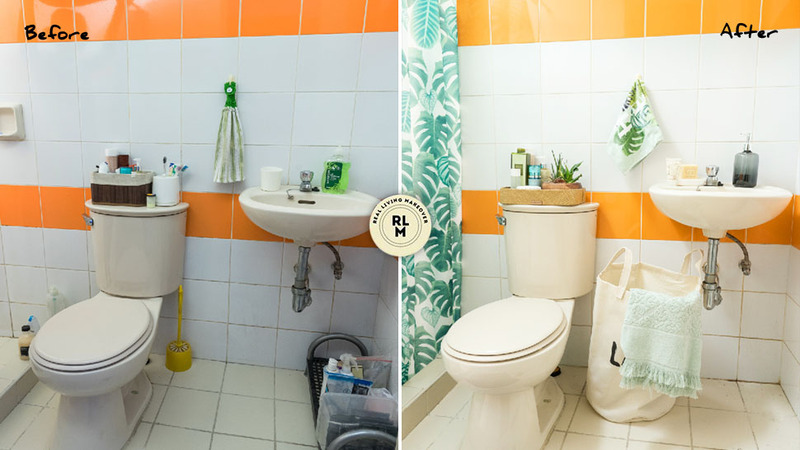 If you’re renting a home in an apartment or condo unit, we’re sure you’ve encountered some bathroom blues, especially if you’ve been stuck with a boring, outdated loo that you can’t re-tile or renovate, just because your lease states it.